College education can be very expensive unless you come from a very affluent family or helped by a scholarship. Further, college life is a new beginning for the students, jumping from high school after all brings an abrupt change. 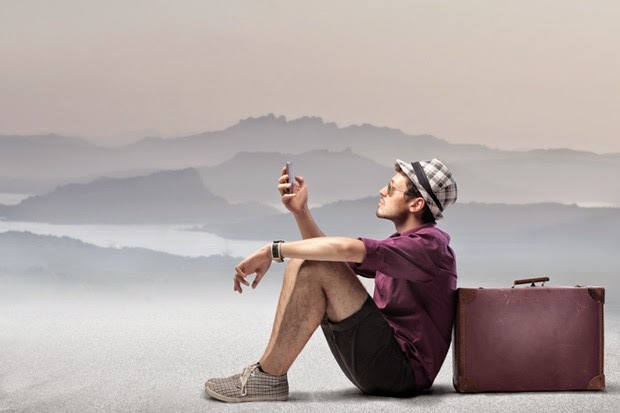 Here are a few websites that will help you as a college student settle into a new life and surroundings. Saving on Books: College fee often only provides for the tuition fees. As it turns out, you need to procure expensive books thereafter. Check out bigwords.com which provides great discounts without any fuss of account creation either. Professors and Lecturers: In sophomore year, you might face anxiety regarding new teachers and their methodology. Especially if teacher changes midway through a course dues to some reasons. Ratemyprofessors.com is an online service which provides student’s opinion about that particular professor. However mind that these are personal opinions and may not be true in general. Essay Writing: College level essays are usually stricter in formats and require structure in them. Owl.english.purdue.edu is a website that provides references to various essay formats as well as citation inclusion formats. Citation help: Often project reports, essays and general research reports require various citations from sources. 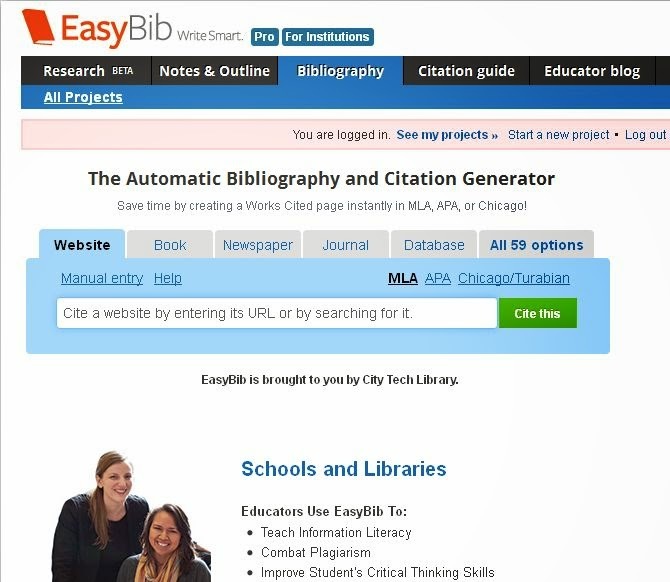 Easybib.com allows you to create your own citations or use one of the sources available – all this for free. Cloud Storage: Gone are the days of huge external drives in multitude and complicated NAS server with RAID. Dropbox.com is an online cloud based storage provided with planet of options for customization. There is integrated sharing facility and free 8GB upon account creation. Additional rates re very cheap without any silly promotions. Further, drop box is tied to Microsoft to provide direct document editing in Office formats. 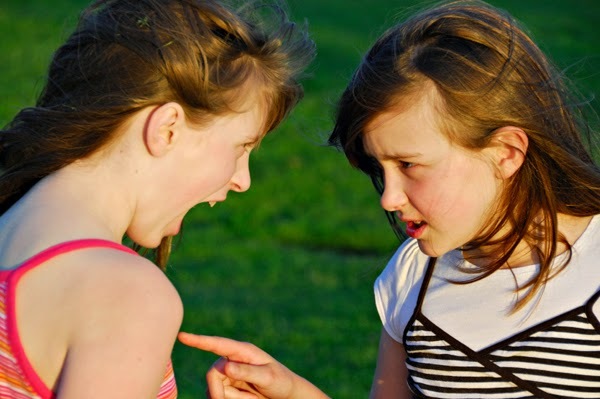 Some Respite: Yes you might be burdened with projects and assignments. But college does not imply “always studying” mode. Take some time off with refreshments. Collegehumour.com is a website with pictures, videos and charts which students can relate to. Also, if you happen to have clever ideas, forward it to them to earn some handy cash. College years may not be the smoothest but it is definitely not the roughest either. With these websites in your bookmarks, you can be sure for a better college life. These websites enable you to save money and create citations and essays. Utilities like cloud storage is the perfect backup solution. Armed with such information, your college life will be way more fun and worth remembering.